Susan G. Komen North Carolina Triangle to the Coast’s Young Researchers Roundtable Breakfast is a unique opportunity to connect early-career breast cancer researchers with established local Komen Scholars, physicians, scientists, individuals Living with Metastatic Breast Cancer, breast cancer survivors, and co-survivors in a meaningful way. The focus of this year’s breakfast will be Metastatic Breast Cancer: Hearing the Metastatic Voice. The program will consist of presentations by individuals vested in Metastatic Breast Cancer research and treatment. After the presentations, young researchers will provide brief overviews of their breast cancer research projects. Following the researcher overviews, there will be table discussions about breast cancer research and treatment and its impact on patient care with a focus on the care of those Living with Metastatic Breast Cancer. New this year, we will host a Soda Float Social following the event to allow time for interested participants to connect and network beyond their tables. Our goal is to move closer to finding the cures to breast cancer by encouraging open dialogue while developing a passionate, informed, and supportive community in the Triangle. 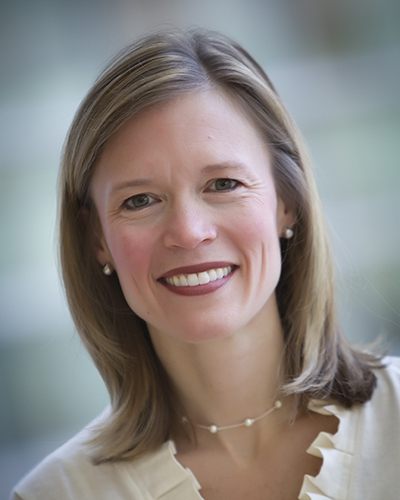 Carey K. Anders, MD, is an Associate Professor of Medicine at the University of North Carolina (UNC) School of Medicine and an active member of the UNC Lineberger Comprehensive Cancer Center (LCCC) and co-leader of the LCCC Breast Program. As a clinician-scientist, she is Section Leader for the UNC Breast Program, Leader of the UNC breast cancer clinical trials program, and co-Director of the multi-disciplinary brain metastases clinic at UNC. Dr. Anders’ translational research program, which spans bench to bedside, focuses on the biology of triple negative breast cancer and brain metastases. She serves as the principal investigator for multiple clinical trials evaluating novel anti-cancer agents to more effectively treat patients with advanced triple negative breast cancer and brain metastases. In parallel, and supported by the UNC Chapel Hill Hematology Oncology K12, NIH/NCI K23, LCCC SPORE and Damon Runyon Clinical Investigator Award, she has developed multiple intracranial breast cancer tumor models to test novel therapies, including small molecule and nanoparticle chemotherapeutics in the laboratory. She is also devoted to uncovering the genetic and genomic underpinnings of triple negative breast cancer and brain metastases using Next Generation Sequencing, the focus of her American Society of Clinical Oncology Advanced Clinical Research Award. Her ultimate goal is to translate preclinical findings into rationally-designed therapeutic strategies to improve survival and enhance quality of life for the many patients facing a diagnosis of triple negative breast cancer brain metastases. 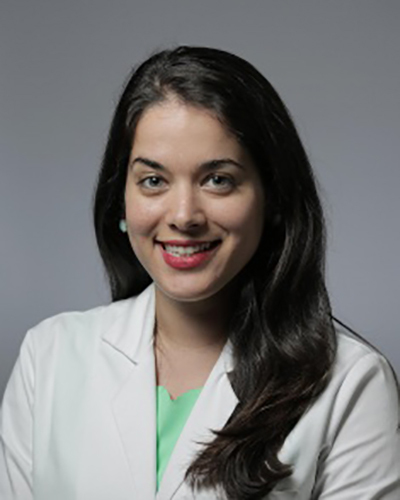 Sarah Sammons, MD, is a medical oncologist at Duke University Medical Center/ Duke Cancer Institute, specializing in the care of patients with breast cancer. Her goal is to provide the best possible care for these patients and to discover new and scientifically grounded treatments that can improve outcomes in difficult to treat and aggressive breast cancer. She is currently leading a national clinical trial for patients with metastatic breast cancer looking at the possibility of maintenance PARP inhibition with immunotherapy in platinum sensitive patients. She is also interested in novel drug targets in endocrine resistant metastatic breast cancer including genomic-based and immunotherapeutic approaches. She also collaborates with basic scientists to create the next generation of therapeutic approaches for the management of breast cancer. Rhonda Howell is a 39 year-old native of Wake Forest, NC. She attended college at UNC-Chapel Hill, earning her Bachelor’s degree in Economics and French in 2002. 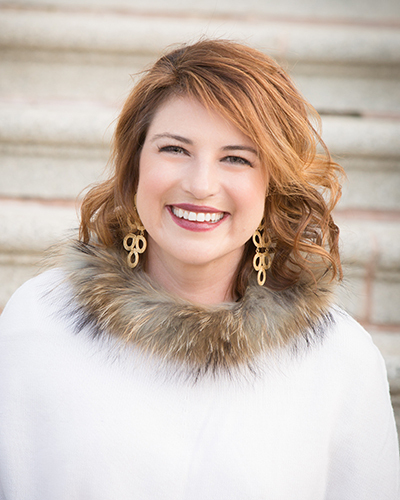 She began her career in Credit Risk Management at Progress Energy (now Duke Energy), and in 2006 transitioned to commercial loan underwriting in the banking industry. Rhonda was diagnosed at age 34 with Stage II breast cancer, when her son was only 15 months old. After a double mastectomy, 4 rounds of IV chemotherapy, 35 radiation treatments and beginning to take tamoxifen daily, Rhonda was declared “cancer free” and told by her then oncologist that her chance of recurrence was less than 1%. Two years later, in July 2015, after several weeks of intense back pain, Rhonda was diagnosed with metastatic breast cancer at age 36. She has mets in her liver and bones (spine, hips, left femur, ribs). Rhonda has since become a patient advocate, as well as a stay at home wife and mother to their 6-year old son. Rhonda joined the Board of METAvivor Research and Support in January 2018. Rhonda and her husband co-hosted the first Triangle Metsquerade in April 2018, which raised net proceeds of $101,000, all of which benefitted METAVIVOR to fund Stage IV metastatic breast cancer research.